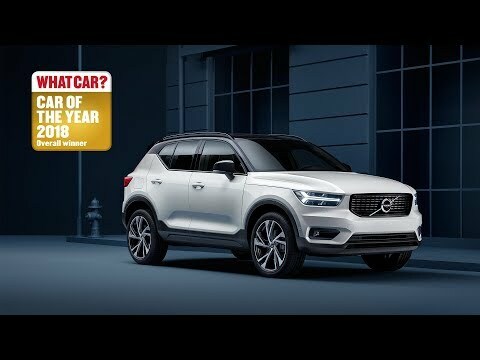 Just four months after the outstanding Volvo XC40 was announced and available to order it has been crowned Car of the Year 2018 by What Car? The compact SUV has been storming to victory in all areas with its cutting edge technology, class-leading safety and ingenious interior storage. It brings a new level of flair and desirability to the compact SUV class.